In April I'm driving down to Houston to talk to recruiters about going to the University of New South Wales. 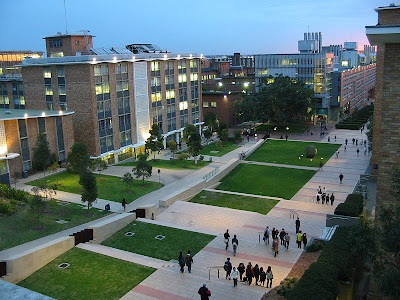 For those who don't know UNSW is in New South Wales, Australia. I've never really wanted to stay in Texas for college to be honest and UNSW has a really good art school!!! I think it would be a great opportunity so I'm really excited to go talk with the recruiters! I'll tell you more after I go and talk with them!